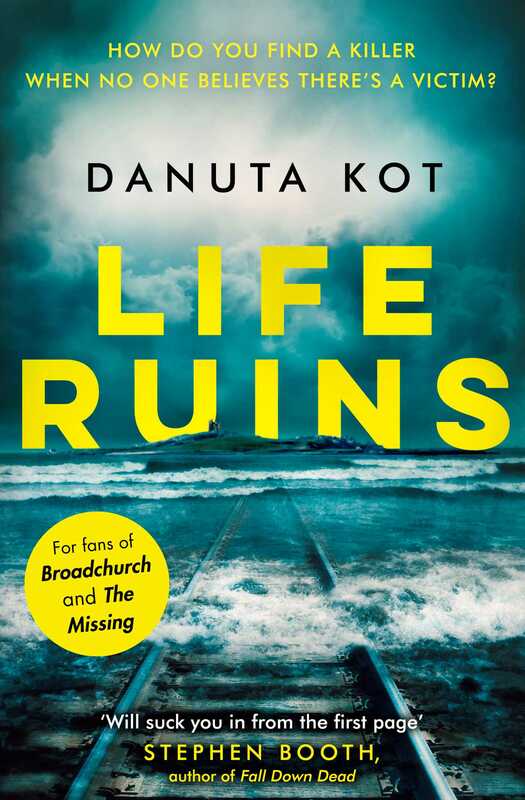 Life Ruins combines haunting landscapes with a gripping plot that will appeal to readers of Peter May and Ann Cleeves. Three very different people, connected by a thread of violence ... and hope. Kay, recently widowed and coming to terms with life on her own, feels she has hit rock bottom. For years she and her husband fostered difficult children – including Becca, whom trouble follows like a stray puppy. And now Becca seems to be in the worst trouble of her life. A girl has been attacked so savagely she can’t be identified. She’s alive, but only just. Becca, tossed out of university and just let go from her dead-end job, is certain she knows who the victim is. But no one will believe her. A body, briefly glimpsed at the bottom of an abandoned mineshaft, vanishes when the police investigate. Jared, recovering from an almost fatal injury and addicted to painkillers, knows he saw something terrible in that mine… but he has no evidence, and fears he’s losing his grip on reality. Can these three help each other to rebuild their lives from the ruins of the past? Danuta Kot grew up with stories. Her Irish mother and her Polish father kept their own cultures alive with traditional tales they shared with their children. For many years, she worked with young people in Yorkshire who were growing up in the aftermath of sudden industrial decline. She uses this background in her books to explore some of the issues that confront modern, urban society: poverty, alienation and social breakdown, using the contexts of the modern crime novel. She now works as a senior education consultant, work that involves travel to establish education and training in other parts of the world. She is a regular academic speaker at conferences and literary festivals, and has appeared on radio and television.